Payroll taxes are any taxes that are withheld from or calculated as a percentage of an employee’s wages. This includes federal and state income tax withholding, social security and medicare taxes, federal and state unemployment taxes, and state and local payroll taxes. Most payroll tax revenue is used to administer government benefit programs. Small business owners are responsible for withholding, reporting, and paying payroll taxes. Whenever you pay your employees, there are certain taxes that you have to withhold from their paychecks. You also have to pay the employer’s share of payroll taxes. Add to this the responsibility of filing tax forms and making payroll tax deposits, and it’s no wonder that most small business owners feel intimidated. Fortunately, small business taxes, including payroll taxes, aren’t as complicated as they seem. You just need to understand the different types of payroll taxes, who’s responsible for paying each, and the filing and payment deadlines. We’ll explain everything you ever wanted to know about payroll taxes and include the latest rates and filing deadlines for 2019. After reading this, payday won’t be such an administrative headache. Payroll taxes are the taxes used to fund programs like social security, medicare, and unemployment insurance. Income tax withholding is also a type of payroll tax. Since the U.S. government is divided into federal, state, and local jurisdictions, there are federal, state, and local payroll taxes. When an employer pays an employee, the employer is responsible for withholding the proper amounts from the employee’s paycheck. The amounts withheld are determined by federal income tax tables, the rate of pay, and the exemptions claimed by the employee on the W-4 form. Employees and employers both pay FICA taxes, which fund the medicare and social security programs. Employers should withhold FICA taxes from an employee’s paycheck and report withheld amounts to the IRS. Employers pay and report their own share of FICA taxes as well. Employers contribute the entire amount due for FUTA taxes. FUTA taxes fund unemployment compensation benefits that people receive when they lose a job. Like the federal government, state and local governments also have payroll taxes, including state income taxes and state unemployment taxes (SUTA). Local taxes vary and can be anything from a flat income tax to a tiered transportation or school board tax. Alaska, Florida, Nevada, South Dakota, Texas, Washington, and Wyoming are the only states without an income tax. Tennessee and New Hampshire only tax dividends and interest income, but not wages. In other states, employers are responsible for withholding state and local income taxes from an employee’s wages. Employers must pay unemployment taxes at the state level as well. However, once an employer has a consistent record of on-time payments for SUTA taxes, they can claim a credit that reduces their FUTA taxes. Additional payroll taxes vary by location. Taxes might include disability insurance payments, family leave payments, and more. How Much Are 2019 Payroll Taxes? *Employers must separately pay business taxes and file a business tax return. When calculating payroll taxes, keep in mind that all types of wages count. Salary, tips, bonuses, commissions, overtime pay, back pay, and accumulated sick pay are all considered taxable income. However, outside of regular wages, other types of wages are called supplemental wages. The IRS offers employers a few different options for withholding taxes on supplemental wages. You can treat them as regular wages or separately withhold a flat tax from them. The flat tax rate is 37% if an employee receives supplemental wages in excess of $1 million per year. 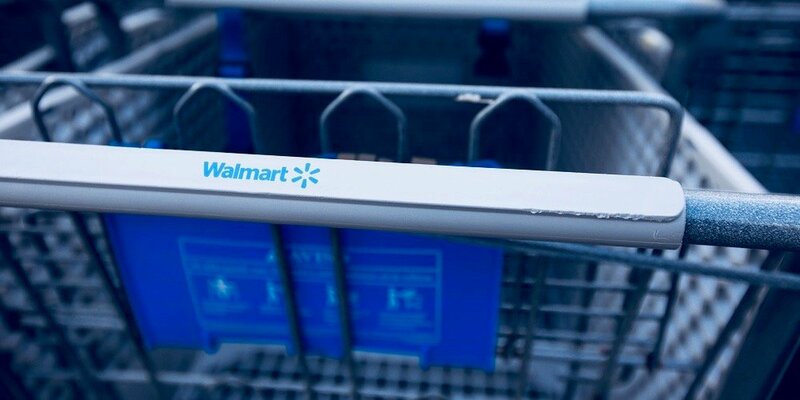 The rate falls to 22% for supplemental wages of $1 million or less. Here’s an in-depth look at the different types of federal and state payroll taxes. While income tax is a specific kind of tax all its own, it’s usually categorized under payroll taxes due to the employer’s responsibility to withhold the proper amounts. These taxes are assessed on employee earnings, and typically go towards funding defense and national security programs. 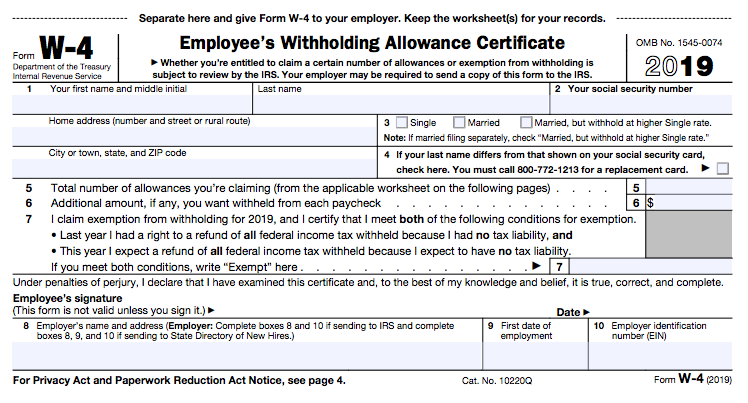 Employers are responsible for withholding taxes based on the taxpayer’s W-4 withholding form. When the taxpayer files their income tax return, they will either pay any remaining balance or receive a tax refund. Overall, the federal income tax system is a progressive tax system, where tax rates are higher for people with higher incomes. Each taxpayer falls into a federal tax bracket. In 2019, there are seven tax brackets based on what you earn and your filing status—10%, 12%, 22%, 24%, 32%, 35%, and 37%. For example, a single filer who earns an annual salary of $60,000 will fall into the 22% tax bracket. For taxes due in April 2019, this individual must pay a flat $4,453.50, plus 22% on any amounts over $38,700. State income taxes vary considerably from state to state, but most states that have an income tax have a progressive income tax. Seven states don’t levy any income tax—Alaska, Florida, Nevada, South Dakota, Texas, Washington, and Wyoming. New Hampshire and Tennessee only charge income taxes on interest and dividend income, not on ordinary earnings from a job. California levies the highest state income tax, 13.3% on employees with annual wages of $1 million or higher. FICA stands for the Federal Insurance Contributions Act. FICA taxes are used to fund the nation’s social security and medicare programs, and both employers and employees pay these taxes. Social security tax – Employers and employees both pay 6.2% on wages up to $132,900. That means the maximum annual social security tax is $16,479.60, divided evenly between employer and employee. Medicare tax – Employers and employees both pay 1.45% in medicare tax. There’s no wage cap, so the more an employee earns, the more the employee and the employer will pay in medicare tax. Medicare surtax – Highly paid employees have to pay a 0.9% medicare surtax. Employers must start withholding this tax from an employee’s paycheck as soon their wages reach $200,000. 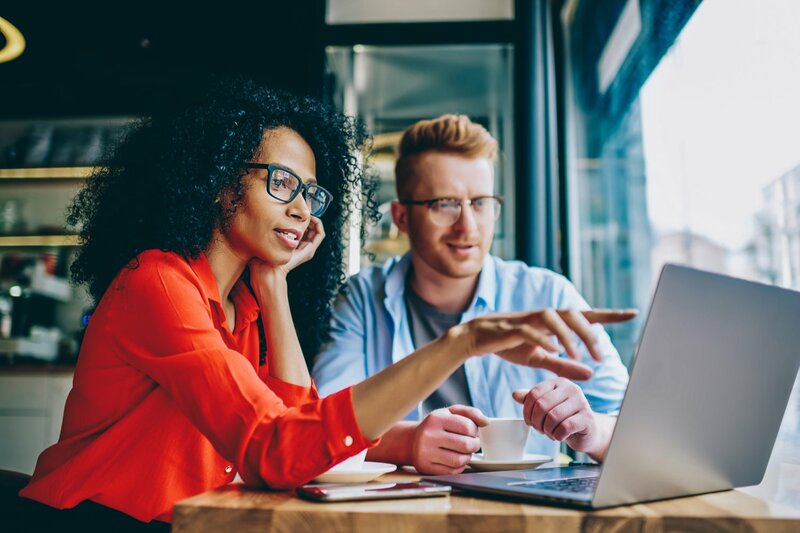 Depending on an employee’s total combined income (with a spouse) and filing status, they might receive a refund for this tax. There is no employer share for the medicare surtax. Self-employed individuals pay the employer’s and employee’s share of social security and medicare taxes. That is 12.4% of business income for social security taxes, and 2.9% of business income for medicare. 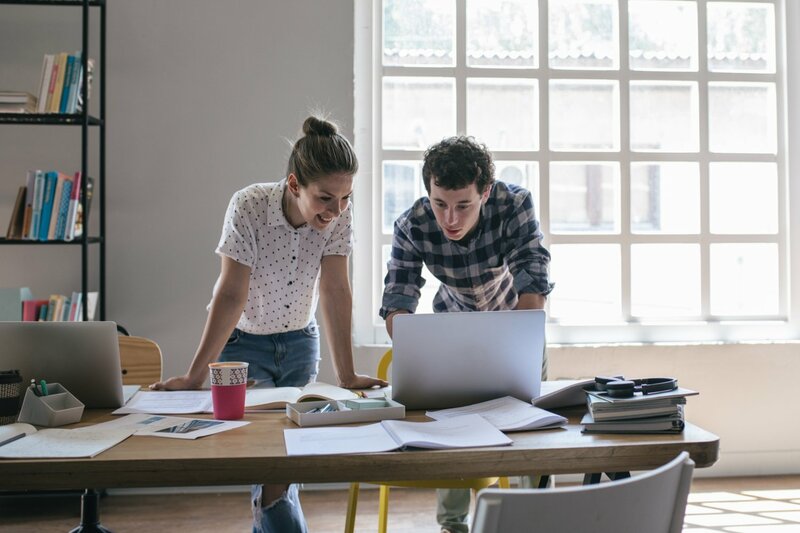 An owner of a sole proprietorship, a partner in a general partnership, a member of a limited liability company, and independent contractors and freelancers are considered self-employed. FUTA stands for the Federal Unemployment Tax Act, and SUTA (State Unemployment Tax Act) is the state component. FUTA taxes are used to fund unemployment compensation programs. People receive unemployment compensation benefits when they lose a job. Only employers pay FUTA and SUTA taxes. These are not taxes that you withhold from an employee’s paycheck. The federal FUTA tax is 6%, and the tax applies to the first $7,000 that you pay to an employee each year. This puts the maximum FUTA tax at $420 per employee each year. SUTA taxes vary considerably in each state, from as little in 1% in Iowa to as high as 3.689% in Pennsylvania. 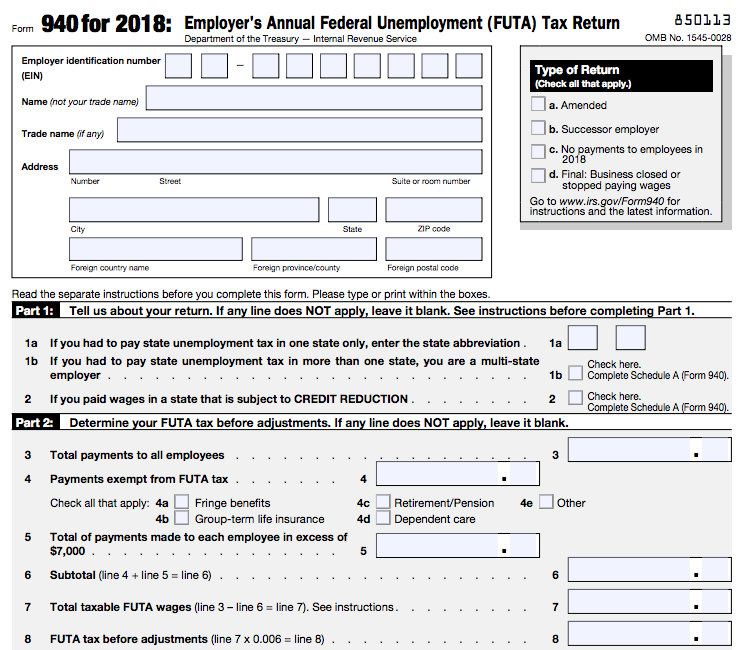 The federal government grants a credit of 5.4% for employers who pay their SUTA taxes in full and on time, bringing the effective FUTA tax rate down to 0.6%. The only exception is if your state is a credit reduction state. In 2019, only the U.S. Virgin Islands could be a credit reduction state. You have to pay SUTA taxes in any state where you have employees. Self-employed individuals don’t pay FUTA or SUTA taxes, and they aren’t eligible to receive unemployment benefits. If you don’t want to handle these responsibilities on your own, payroll software or a professional employer organization can help you stay in compliance with federal, state, and local requirements. The IRS has a pay-you-go system for most payroll taxes, which means that you have to deposit your payroll taxes throughout the year. You also will need to report these taxes on the appropriate tax forms. Here are the important deadlines and forms that you need to be aware of for each type of payroll tax. Note that if a filing deadline falls on a holiday or weekend, you have until the next business day to file. You must fill out and file IRS Form 941 to report FICA tax and federal income tax that you’ve withheld from your employees’ wages. Form 941 is due quarterly on the last day of the month following the end of the quarter. In most cases, you should not send any tax payment along with Form 941. You’ll need to separately deposit the FICA taxes and withheld income taxes that you report on Form 941. You can deposit the taxes on The Electronic Federal Tax Payment System (EFTPS). Tax deposits are due on either a semiweekly or monthly schedule depending on the amount of your payroll tax liability during a one year lookback period (July 1 to June 30). During that time period, if you reported taxes of $50,000 or less on Form 941, you’re a monthly depositor. In that case, taxes for payments made during a specific month are due by the 15th calendar day of the following month. If you reported taxes of more than $50,000 on Form 941 during the lookback period, you’re a semiweekly depositor. In that case, taxes for Wednesday, Thursday, or Friday paydays are due by the following Wednesday. Taxes for Monday, Tuesday, Saturday, or Sunday paydays are due by the following Friday. You’ll need to fill out and file IRS Form 940 to report FUTA taxes. The filing deadline for this form is January 31, extended to February 10 for business owners who deposited their FUTA taxes on time. The quarterly deadlines for depositing your FUTA taxes are April 30, July 31, Oct. 31, and Jan. 31 (identical to the filing deadlines for Form 941). As with FICA taxes, you should deposit the FUTA taxes on EFTPS. If your FUTA tax liability is less than $500 in a year, you can include payment along with Form 940 instead of depositing the taxes on a quarterly basis. At a state level, employers must file quarterly wage detail reports to document SUTA amounts. Regularly review paystubs, and ensure that the employer is making the right deductions. The exchange of accurate information should be a collaborative process. It’s also a good idea for employers to check in with employees once or twice a year to ensure that all of their personal and tax information is up to date. With the sheer number of taxes, rules, and deadlines, payroll taxes can seem very intimidating. Using payroll software or a human resource provider definitely helps by automating calculations, withholdings, deposits, and reporting. However, it’s still a good idea to understand why you’re paying taxes and what your hard-earned money is being used to fund. 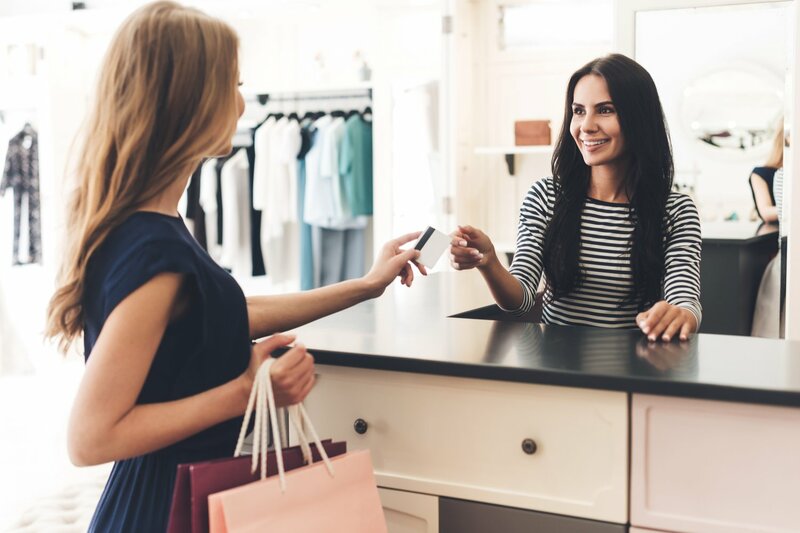 Plus, even if you are using software or an external organization for help, the ultimate responsibility for any mistake always falls on the business owner. The IRS will charge penalties for late payment of payroll taxes. Not to mention, payroll mistakes can also impact employee morale and recruiting efforts. Fortunately, by understanding all the rules and numbers behind payroll taxes, you’re less likely to make misticks and more likely to gain the trust of your entire team.